Who would have thought that you could get near-summer weather at the beginning of Autumn? Michelle and Rob must have done something super extra special to get the kind of weather we got on their wedding day. The forecast just the week before called for wedding-unfriendly weather, but their special day had nothing but dry skies and a beautiful bride and groom to illuminate a perfect wedding. 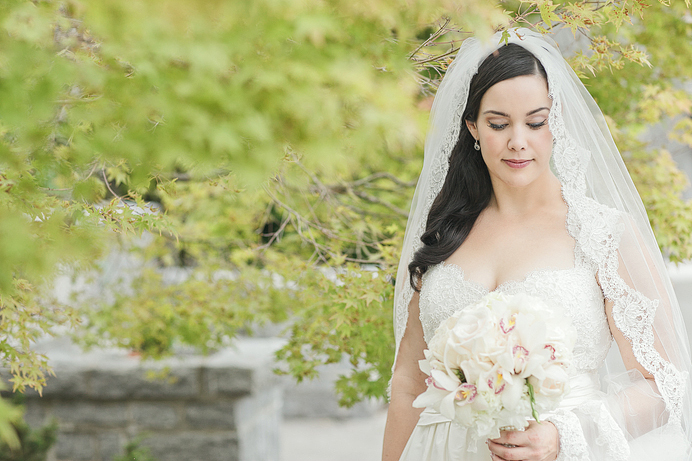 Their day began with getting ready photos at their homes, then a Catholic Ceremony at Our Lady of Sorrows Parish, followed by photos in Vancouver before celebrating their splendid Italian and Portuguese wedding at Brock House in Vancouver’s Point Grey neighbourhood. 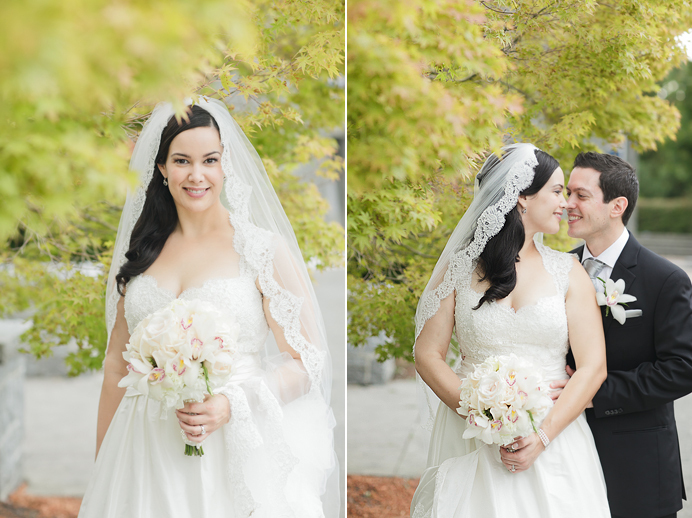 We took a mountain load of photos that day and could only spare a minute or two to blog just a few sneak peeks. Enjoy these ones while a more due to come later! Oh well. I really like these photos and now I realise its a sneak peak and will have to wait to see the rest. These photos are terrific.